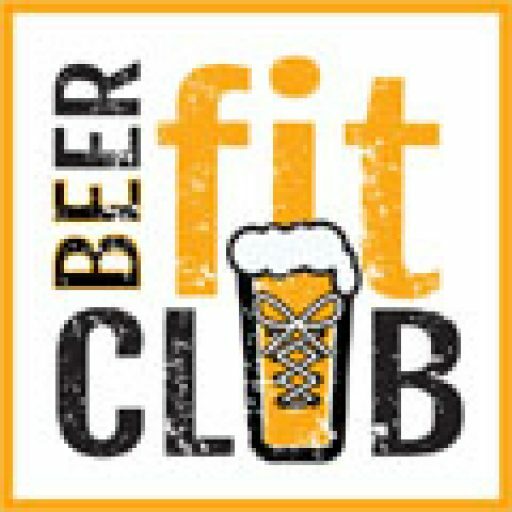 What is the Beer Fit Club? Our Beer Fit Classes travel from brewery to brewery each month allowing you to taste and try local beers and breweries all over long island and NYC. Our flagship class is Beer + Yoga with so much more to come in the future. In short: Our mission is to provide a fun and accessible beer fitness experience for all levels and abilities while promoting the rich craft beer culture of NY. Read more about our mission and vision here.